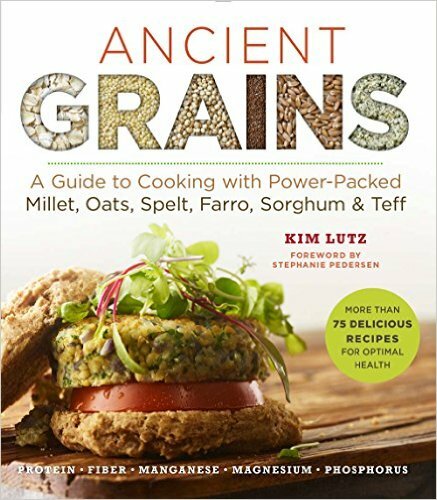 Your source for allergy-free, gluten-free, and vegan recipes that everyone will love! For such a simple question...it sure is complicated to find the answer! In our welcoming kitchen, we are big fans of all things coconut! To those with a tree nut allergy, deciding if a coconut is safe can certainly be confusing! Prior to 2006, coconuts were not included on lists of foods to avoid for those with tree-nut allergies. However, under the new labeling laws, the FDA now classifies coconut as a tree nut. The law further requires that food labels of coconut-containing foods must warn consumers that the product contains tree-nuts. How can a coconut become a tree-nut? Is it an identity crisis? What is a coconut lover to do?? "Coconut, the seed of a drupaceous fruit, has typically not been restricted in the diets of people with tree nut allergy. 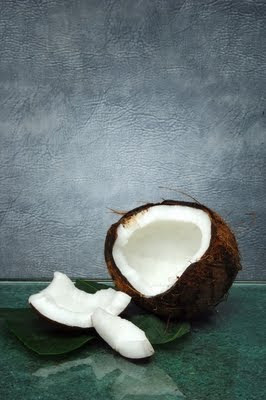 However, in October of 2006, the FDA began identifying coconut as a tree nut. The available medical literature contains documentation of a small number of allergic reactions to coconut; most occurred in people who were not allergic to other tree nuts. Ask your doctor if you need to avoid coconut." "The following are uncommon, additional tree nuts that require disclosure by U.S. law. However, the risk of an allergic reaction to these nuts is unknown: beechnut; ginkgo; shea nut; butternut; hickory; chinquapin; lychee nut; coconut; pili nut." Here in our welcoming kitchen, we do choose to use coconut containing products despite our tree-nut allergies. my son is allergic to both peanuts and treenuts but we were told coconut was ok by the allergist and Levi has never reacted to it. I do know there is confusion on this as I have had the question asked to me before. 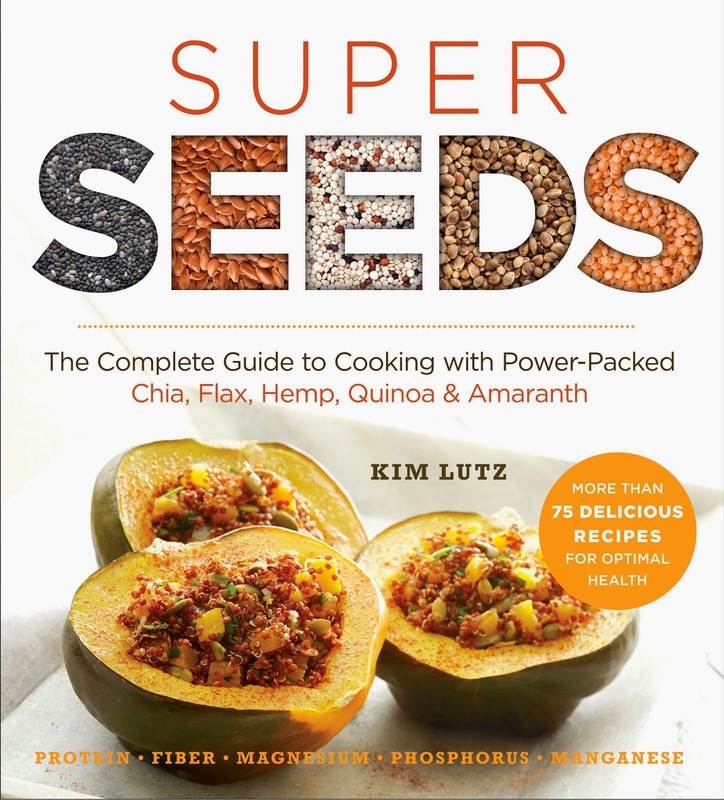 Kim's Welcoming Kitchen recipes are free of the eight common allergens (dairy, eggs, soy, tree nuts, peanuts, wheat, fish, and shellfish), gluten-free, and vegan. We feel that no matter what food restrictions are needed - delicious and healthful food can be enjoyed by all! 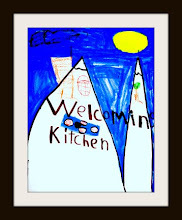 Welcome to Our Kitchen! Please note: This site contains Affiliate Links. If you choose to buy something through one or more of these links, this blog will make a small commission. This will help us to continue to provide you with quality content. This blog is not the substitute for medical advice. We are not medical professionals who can diagnose, treat, cure, or prevent disease. Although we try to have high quality information and use only safe products, it is important to read the food labels of every food that you use, every time that you use them to verify that products do not contain allergens. Labels are subject to change all the time. © 2009-2016 Kim Lutz. All rights reserved.